No cyclist in Rhode Island ever anticipates that he would be injured as a result of another person’s negligence in a Bike accident. If injured in a bicycle accident with a car, truck, bus or other motor vehicle in RI, it is imperative that you retain a good Providence area bicycle crash attorney. 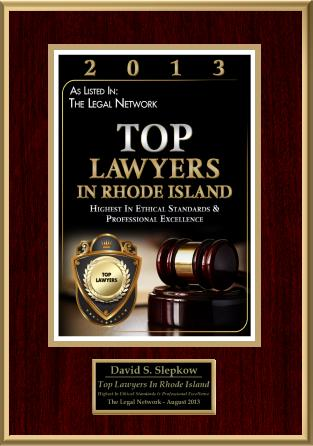 The best lawyers in RI are also savvy experienced RI Personal injury Lawyers. A RI Bicycle Accident Attorney will be knowledgeable about the complex interplay between operating a motor vehicle such as a car or truck and how that pertains to the various rules of the road pertaining to bicycle operation. If you are involved in an accident in Rhode Island, your first move should be to call 911. Next you need to call your nearest relative and get their assistance at the scene. Obtain the vehicle information of the perpetrator, including the color, model, make, and license plate number of the vehicle at fault of the motor vehicle collision. Take down or mentally note any other identifying types of information for the offending vehicle as well as taking note of all road debris, skid marks, etc. 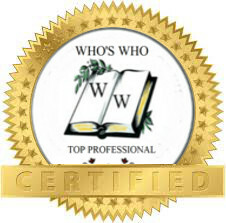 Get names and contact information from all witnesses to the mishap. If you have a cell phone that will snap pictures, take as many as possible. Even better, take a video of the scene of the car- bicycle collision! Include everything involved in the accident. Always keep your GPS data as well. Make sure that you receive medical treatment as soon as possible after the crash. If necessary, request an ambulance to transport you to the hospital. Many of us grew up, blissfully, riding bicycles and enjoying our childhood. We grew up in a time when the world was less crowded and less complicated, and things were much simpler. Today, needless to say, is a different story. What was once considered horseplay, “boys being boys” or innocent child’s play, now, may be governed by state cycling regulations and laws. There is also another factor which did not exist in years past: Distracted driving. There are many instances where a cyclist is injured or killed as a result of an automobile motorist texting and driving, looking at a gps, using his cell phone or even web surfing and driving. When riding a bicycle in RI, always be certain that you have your cell phone with you and always stay alert when close to traffic. You need to remember that you are ‘no match’ for a motor vehicle or auto while you are on your bicycle. Also always wear a helmet and have protective gear and always wear visible clothing with proper reflectors. What you ‘do not’ want to do after an accident is give any information to the authorities /medical providers / police that is inconsistent, vague or confusing, especially the police or a medical provider. Comments mistakenly made to doctors, nurses or emergency personnel will be documented in medical records and can be used as evidence. Never discuss anything about the accident with the perpetrator. NEVER EVER admit fault, especially while at the scene. Don’t spend time negotiating with the perpetrator or receive any type of payment at the scene. Never let the negligent motorist leave until you have their drivers’ license info as well as proof of insurance and home address. Never flee the scene of an accident, or leave it before the police say it is OK. It is always good to carefully ride a bicycle and be fully aware of all the local RI laws and town / city ordinances. Proper cycling helps you to avoid getting into accidents with motor vehicles and cars. When you are obeying the bicycle laws of your state, you minimize your risk of an accident, and increase your chances of receiving damages as well as court compensation should you be involved in an accident. § 31-19-2.1 Helmets required on bicycle operators, bicycle passengers, skateboarders, roller-skaters, inline skaters, and scooter riders ages fifteen (15) and younger. – Any person fifteen (15) years of age or younger who is operating or who is a passenger on a bicycle or who is using or operating a skateboard, roller skates, scooter or inline skates on a public highway, bicycle trail or path, shared use path, park and/or recreational area, school property or on any other public right of way shall wear a helmet. The helmet shall fit the person’s head and shall be secured to the person’s head by straps while the person is operating the bicycle, skateboard, scooter, roller skates or inline skates. 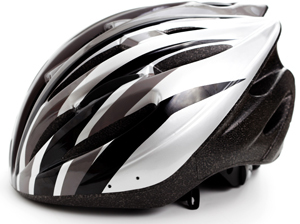 The helmet shall meet the standards for helmets established by the United States Consumer Product Safety Commission (CPSC) or subsequent standards. In no event shall failure to wear a helmet be considered as contributory or comparative negligence, nor shall the failure to wear a helmet be admissible as evidence in the trial of any civil action. Sadly, many bicycle accidents are deadly and can lead to wrongful death litigation by the beneficiary of the estate of the deceased person on behalf of the beneficiaries and loved ones of the state. 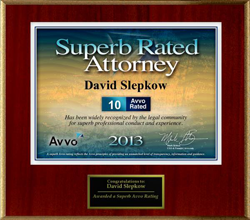 If you loved on was killed in a bike crash make sure you retain an experienced RI Wrongful Death Lawyer who is also a Rhode Island Personal injury Attorney. 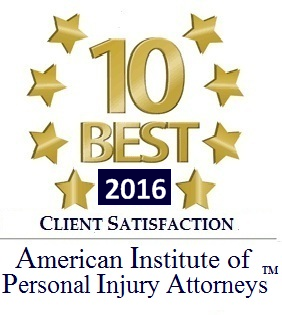 Only personal injury lawyers experienced in handling bicycle accident injury claims can give you the best legal representation.